Parapenting in Tenerife is one of the best ways to appreciate the landscape, as well as an unforgettable experience. Is an island that hides many corners full of curiosities and incredible natural places that you will love. Tenerife is a unique island that is perfect for excursions and sports all year round. But it is just after October that the best season to practice Parapenting begins. Although it also depends a little on the particular weather conditions of each place, in general the best time to fly is between October and April. Especially in some specific take-off areas of the island as we recommend you. Whether you’re an expert, or you’ve never done it, you’ll enjoy a totally safe and enjoyable flight experience. You can bring your own equipment and launch yourself to enjoy; or if you prefer, you can rent one. For your particular take off we can suggest you go to La Corona, which is in the Realejos, to the north of the island. To the East is the slope of Güímar and to the southwest you will find Taucho or Adeje. The last one is of very easy access and one of the well-known parapenting takeoff points of the island. Keep in mind that none of these references have an official space or infrastructure to take off or land, so it is advisable to have the supervision of specialists. Are you still a rookie or a little respectful? Tenerife has clubs and companies where courses for beginners are taught. 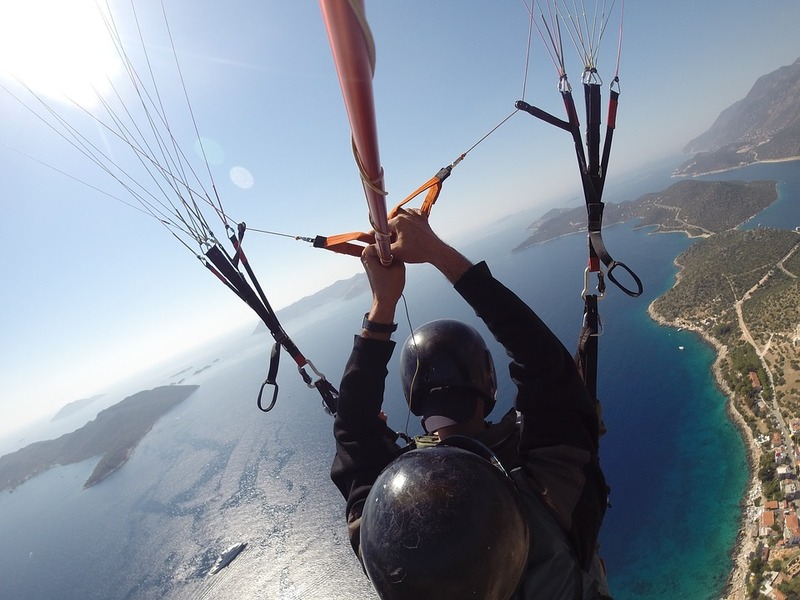 There you will be taught to fly and you will also have the option of launching yourself from a two-seater paraglider. This way you will feel more secure in the company of some expert who gives you instructions, while enjoying the breathtaking views from the top. 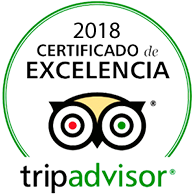 Apart from the above, we can recommend other takeoff points such as Izaña or the Volcano of Fasnia, southeast of Tenerife or Ifonche, in Vilaflor, if you are in the northeast. If you still have questions or need more information, you can contact the Federation of Air Sports FECDA for any query or enter their website. Do you dare or will you stay with the desire? Take off, feel, observe and enjoy! You will not regret it. This entry was posted in Activities, Experiences, Tenerife and tagged Activities, Parapenting, Tenerife.